Will Swayne, global CEO of Carat and a keynote speaker at this week’s Festival of Media MENA 2017, shares his thoughts about the changing world of agencies and technology. What does global success look like for Carat over the next year? “Maintaining the momentum that we have across the network, winning and retaining clients as well equipping the network to redefine the service we offer to our clients. “The acquisition of Merkle into Dentsu Aegis network in 2016 gives Carat the capability to put real people at the heart of media planning and activation, this takes our insight and planning leadership position to the next level. You have been in the job for just over a year now. What has been your greatest achievement to date as the global CEO of Carat? “Any leader in the digital economy needs to skate two paths: deliver momentum in the short term whilst ensuring we are transforming for the future. I am proud of the progress we have made against these two objectives. How does Carat stay relevant in a media landscape where disruption is the new norm? How does an agency need to pivot or operate in 2017 and 2018 to survive? What is the key to winning new business in today’s media landscape? What is your take on fake news and what does it mean for the future of media? “This is an ongoing issue for the industry as a whole affecting journalists, publishers, agencies, brands and most importantly the consumers of this content. “As technology continues to evolve and more people have access to easily and freely create web content, it is an area that the industry will need to be ever more vigilant about. This is likely to come down to a dual response of regulation and technology. How will AI and automation impact media agencies? The biggest challenges that you are facing at the moment? “The biggest challenge we face is repositioning ourselves in the value chain. Legacy within our industry defines value as ‘cheap media’, whereas we know that the lens in which value is defined has changed. “Media has never been more important to brands and businesses, our ability to really understand people’s needs and behaviors has never been greater. The consumer no longer follows a linear journey and the digital economy means consumers are ever closer to the point of transaction. Being able to understand this and translate this into strategies for clients that support their growth agenda, this is where we see the value of agencies evolving. Facebook and measurement: what does the future hold? 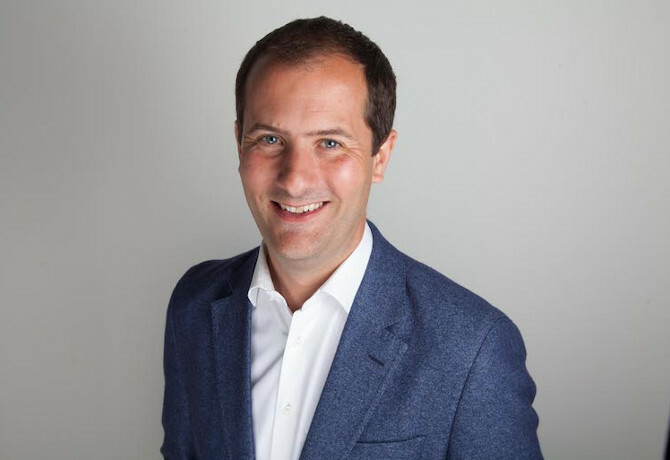 “As a group, measurement has always been a topic high on our agenda and we have made significant investments from pioneering pilot projects with media owners to acquisitions of companies that bring in the best talent to drive this agenda forward within the group. We believe there is no unique approach regarding measurement. “Although we highly value and strongly strive for third party solutions whenever possible, we are open to other forms of measurement as long as media owners bring more transparency on the calculation of their metrics. Our contribution at the Facebook Measurement council is the representation of our engagement and our desire to help the industry to move forward in the right direction in the interests of our clients.